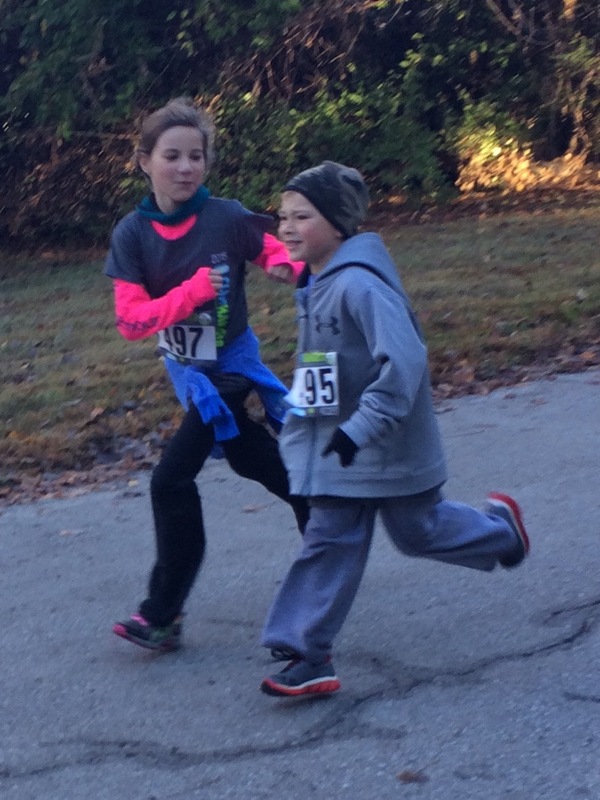 More than 950 participants turned out Nov. 1 for the 30th annual Cliff Hanger Run, which was hosted by KCU for the third consecutive year. The run raised more than $9,000 — up $1,000 over last year — for Northeast Neighbor to Neighbor, a non-profit organization that provides access to health care for underserved residents in the area (read more). Be sure to visit our photo gallery for some great shots of the run and of our neighborhood elementary school students in training.